Author: Michael Lewis, paper back, 122 pages. 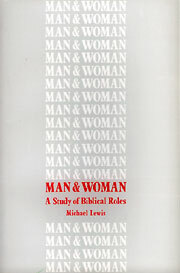 Published by The Testimony in 1992. 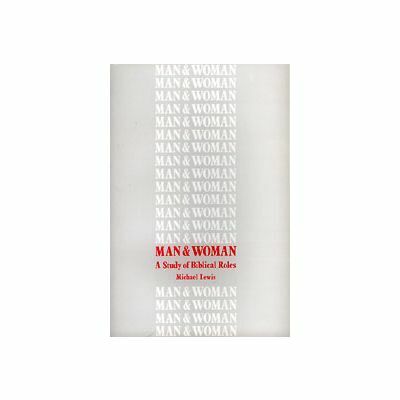 The purpose of this study is to examine the Biblical roles of Man and Woman, primarily in the ecclesia and to a limited extent in the domestic environment. The book is a refinement of a series of articles that appeared in The Testimony during 1989 and 1990.